$ETH fractal/pattern that caught my eye today scrolling through timeframes. Will be fun to track it's progress. Martin importantly noted that fractal patterns are not necessarily the best trading signal, but rather act as a roadmap that can give investors and traders alike insight into which direction a cryptocurrency may begin to move. Other cryptocurrency analysts have expressed a bullish sentiment regarding Ethereum, with The Crypto Dog recently saying that he sees ETH seeing some price gains in the coming days or weeks. Litecoin has seen some decent gains over the past week, surging from lows of $30 to highs of $35 before settling at its current price of $34.24. Although LTC has seen some positive price action over the past week, it is still down significantly from its monthly highs of over $40. 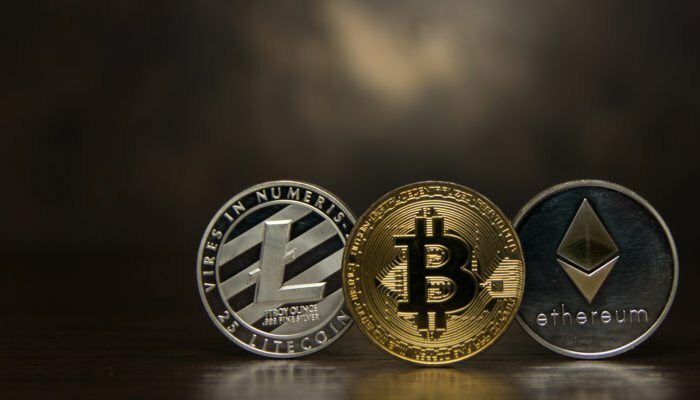 Recently, multiple prominent analysts have expressed an overwhelmingly bullish sentiment regarding Litecoin that is based on a mixture of technical strength and its upcoming Confidential Transactions feature that will likely be implemented later this year. Despite this positive sentiment, Hasaka, a popular cryptocurrency analyst on Twitter, recently noted that LTC/BTC’s fractal patterns may signal that a drop is imminent. “$LTC F R A C T A L… Same pattern repeating as the previous top, albeit on a smaller scale,” he said. If this fractal proves to be true, it is likely that the drop will not be quite as large as Litecoin’s January dip, as the current fractal is much smaller than that seen last month.